We are here to grow. We are here to grow as individuals… to learn more about our Christian faith, do grow closer to God as disciples of Jesus Christ, and to grow in the ways we serve. We are here to grow as a congregation… as we welcome new members into our Faith Family and to better proclaim the Good News of God’s grace through Word and Sacrament. We are here to grow the Body of Christ as we help bring others to faith in Jesus Christ. On a typical Sunday morning, people of all ages gather to grow in their faith during Sunday School which takes place at 9:30, between our two worship services. 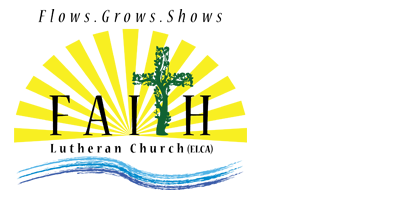 Our Youth and Family ministry focuses on nurturing homes where faith is fostered and grown.